- Most of the Pinellas County coastline is free of red tide, at least for now. “This is the first time that our entire coastline hasn’t been covered in red,” said Kelli Levy, director of the public works environmental management division, while displaying a map for the Pinellas County Board of County Commissioners Tuesday. - Raymond James Financial Inc., the largest financial services company headquartered in Tampa Bay, grew its workforce by 9.4 percent in the past year. - The Tampa Bay area has had falling unemployment levels for several months. Now there’s new data showing that wages are going up, although at a slightly slower pace than the rest of the United States. 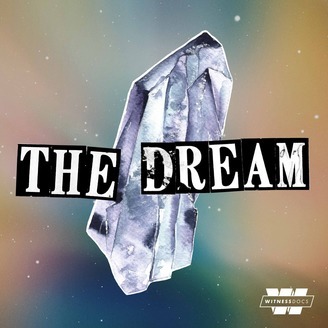 The Dream: Episode 1: Wanna Swim in Cash? Neill Holland is a captain at Ocean Aid 360, a nonprofit dedicated to saving marine life through the use of community-level interventions and evidence-based assessments. Tips on tackling tough topics while tripped up on tryptophan.